Planning a wedding or event is equal parts exciting and stressful, especially if you&apos;ve never done it before. Take the stress off your plate and focus on the excitement by hiring an experienced event planner to coordinate the logistics of your event. 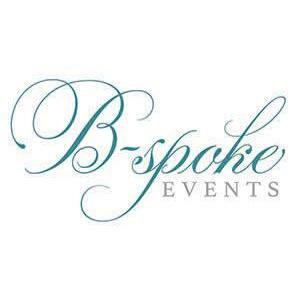 B-Spoke Events offers high-quality wedding and event planning services in Fullerton, California. I&apos;m an expert in wedding and party planning, and I love helping clients turn their dream into a reality. Hire me for your wedding, company event or birthday party in Fullerton, CA.